Trainees will earn 25-Hour CEU hours with a Yoga Bloom Certificate of Art and Science of Restorative Yoga – Level I, II & III. 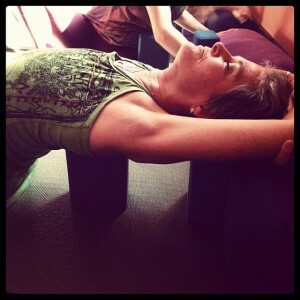 Yoga Bloom Art and Science of Restorative Yoga Level IV requires Completion all other Modules. 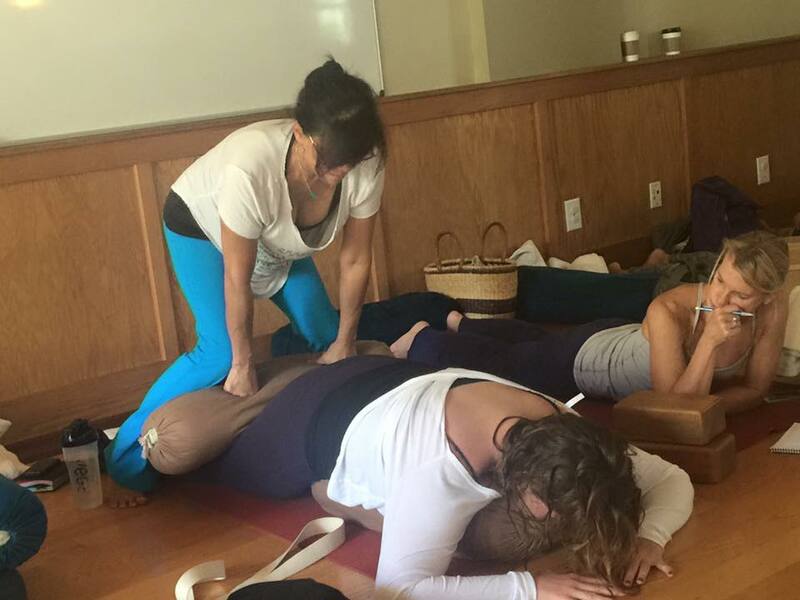 Completion of all four Modules of Yoga Bloom Art and Science of Restorative Yoga 100-Hr Certification will give you a 100-Hr Yoga Bloom Restorative Yoga Certification. This Certificate meets Yoga Alliance standards for 200RYT & 500RYT. As an Introductory Special, I’m offering Tuition of $595 per Module or $1,000 for 2 Modules paid in advance. In some Modules, additional specialists will be added to the faculty. 25 Hour CEU hours towards Yoga Bloom 200-Hour, 300-Hour and 1000-Hour Preventative & Therapeutic Yoga Training Program with completed assignments and practicum.